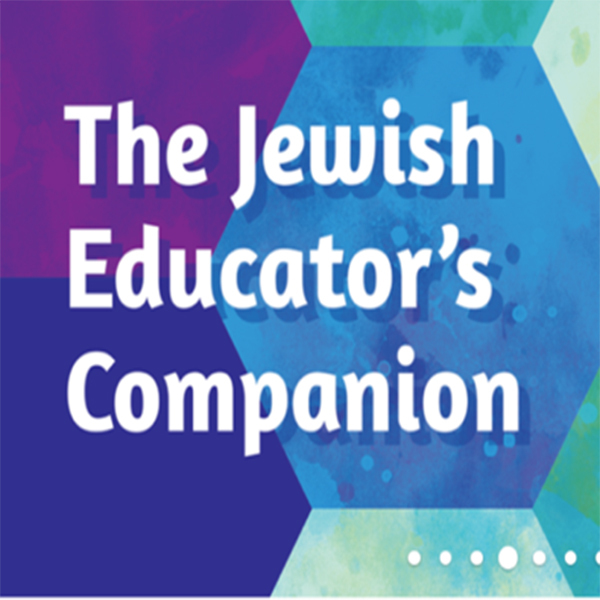 Age-appropriate, read-aloud stories about rabbis and sages, kings and common folk explore Jewish values and themes and expand your students' Jewish world. Age-appropriate, read-aloud stories about rabbis and sages, kings and common folk explore Jewish values and themes and expand your students' Jewish world. Activities for role play, arts and crafts, music, science, and more, plus evocative discussion questions help teachers use literature fully and creatively in the classroom.